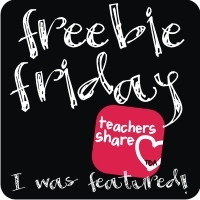 I LOVE using picture books in my classroom, especially when I can use a book for a topic in math, science, or social studies... so I am very excited to see all of the books that are mentioned in this linky party!! 1. My first math book features one of my FAVORITE characters: Pete the Cat!! Pete the Cat and His Four Groovy Buttons is a great way to introduce subtraction. 3. 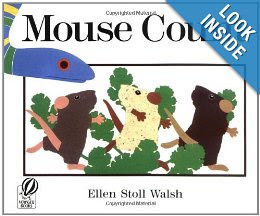 I LOVE Mouse Count. 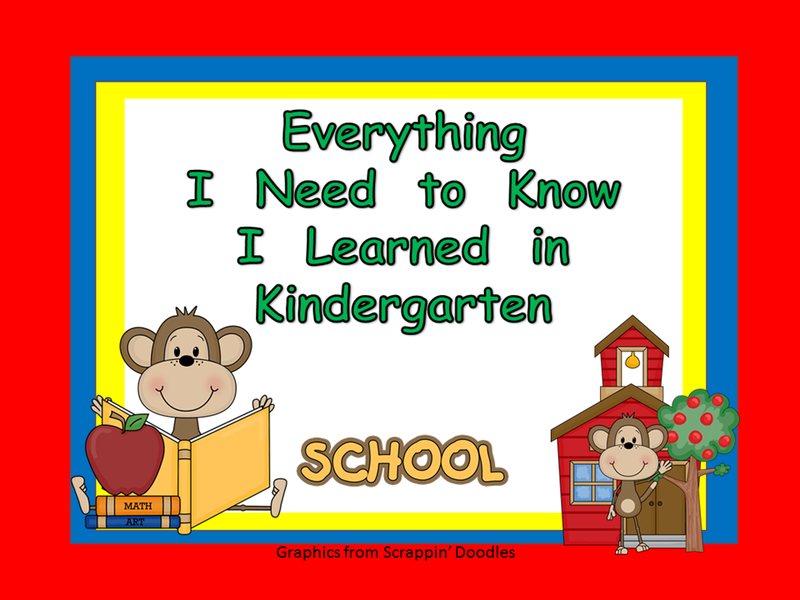 This is a great book to practice counting and the kiddos always enjoying acting this one out!! 4. 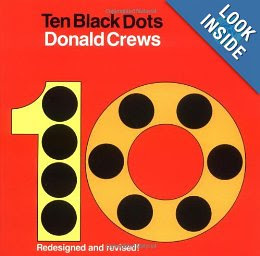 Ten Black Dots is a great counting book; it is also a great book to use as a springboard to an art/writing project where you give each child 10 black dots to make their own picture. 5. 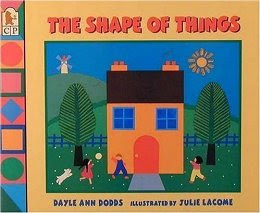 One more book with a fun art connection: The Shape of Things!! This is a great way to review shapes... then give your students a variety of shapes in lots of colors and see what they can make!! This is always a class favorite!! These are just a few of my favorite math books.... 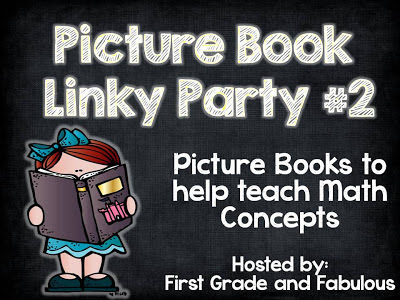 I can't wait to read everyone's posts in the linky party and their comments. I love finding new math books, thanks for sharing! Pete the cat is so much fun, kids really enjoy him! Love the books you picked! 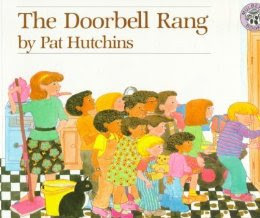 I adore the The Doorbell Rang and the kids love it. Hi, First I am your 100 follower! Congrats....hope you find many more!! 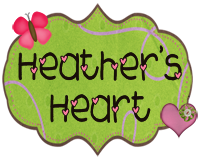 I love mouse count and 10 black dots...fun linky!! Hi Melissa! I see we put several of the same books on our linkies. However I have not read that Pete the Cat book! My kids LOVE Pete the Cat! Thanks for posting it, I can't wait to read that one this year!